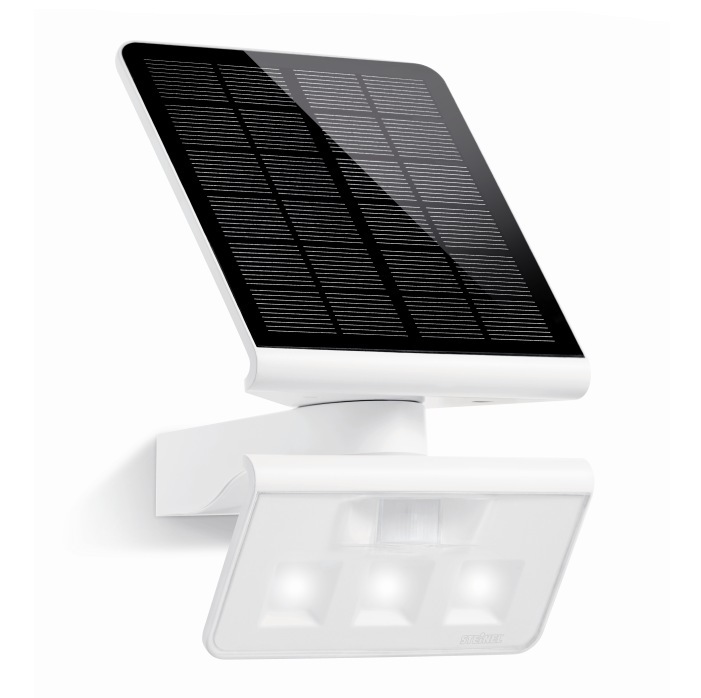 The XSolar LS LED outdoor light from Steinel utilises the very latest solar, battery, sensor and LED technology to give you an efficient solar light with up 30 square metres of bright LED light whenever required and with no energy costs. the unit is supplied with an integral compass which enables the user to ensure a perfect south facing alignment of the solar panel. *Please note that the recharger unit is not included with the fitting and can be purchased separately..